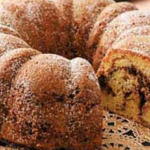 A dessert the whole family can enjoy! 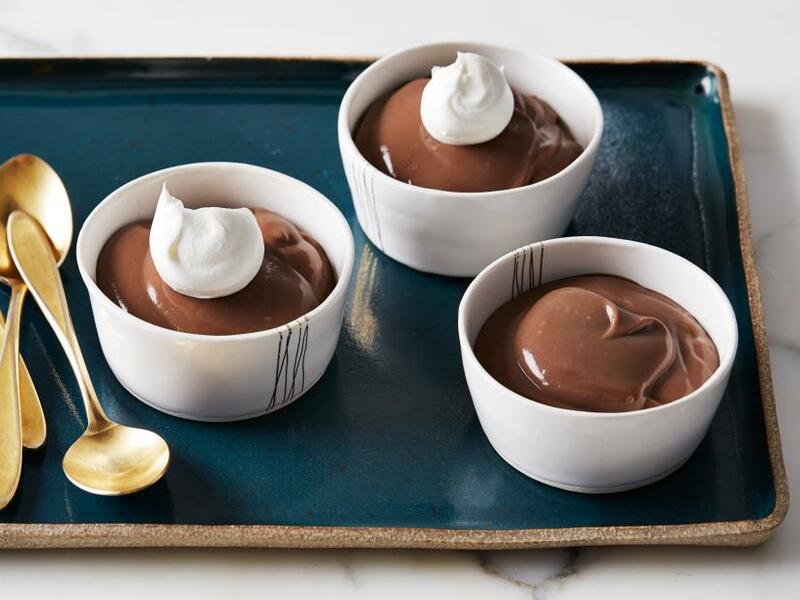 Hot Chocolate pudding can be enjoyed by the whole family, and even the little ones can help make it. Original recipe and image are from Food Network, check it out here. 2. While milk is heating, mix the sugar, hot cocoa mix, cornstarch and 1/4 teaspoon salt in a large bowl. Beat in the egg yolks and the remaining 1/2 cup milk. 3. Slowly add half of the hot milk to the egg mixture, whisking constantly until smooth. Gradually whisk the egg-milk mixture into the remaining hot milk in the saucepan and bring to a boil over medium heat, whisking constantly. Continue to cook, whisking constantly, until the mixture has thickened to a pudding-like consistency, 3 to 4 minutes. Remove the saucepan from the heat and stir in the vanilla. 4. Let the pudding cool slightly, stirring a few times to prevent a skin from forming. Place a piece of plastic wrap directly on the surface of the pudding and refrigerate until it has completely cooled and thickened, about 4 hours. 5. Before serving, whisk the pudding vigorously until it’s smooth and creamy. Spoon it into serving bowls and top with dollops of whipped cream and a sprinkling of hot chocolate mix.